Don't miss this one! Rare, quiet, top floor end unit. Enjoy your favorite beverage on the large 22'x11' sundeck or on the balcony off of the livingroom. This is penthouse living. Vaulted ceilings. 2 bedrooms plus large den and 2 full bathrooms. 2 parking stalls next to the elevator, and the storage locker is right across the hall. Lots of visitor parking. Clubhouse and exercise room. 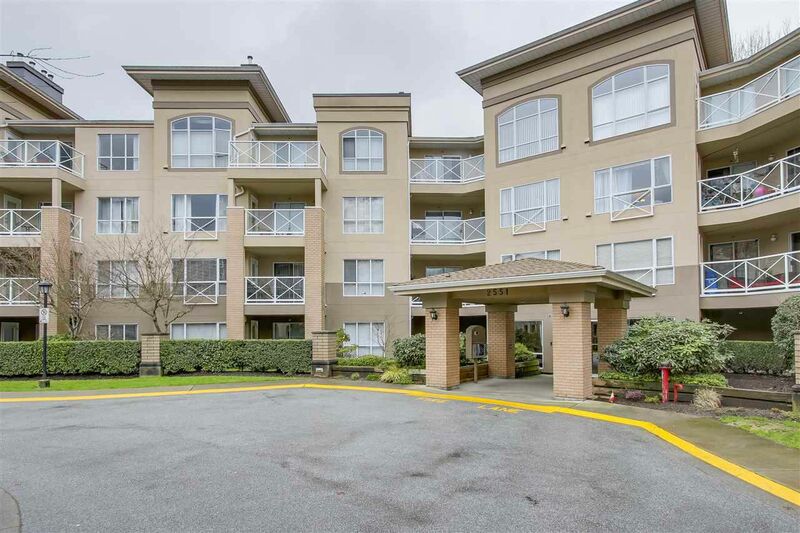 Perfect location to walk your dog or bike the PoCo trails and close to downtown shopping, schools and transit. Sat and Sun 1-3.